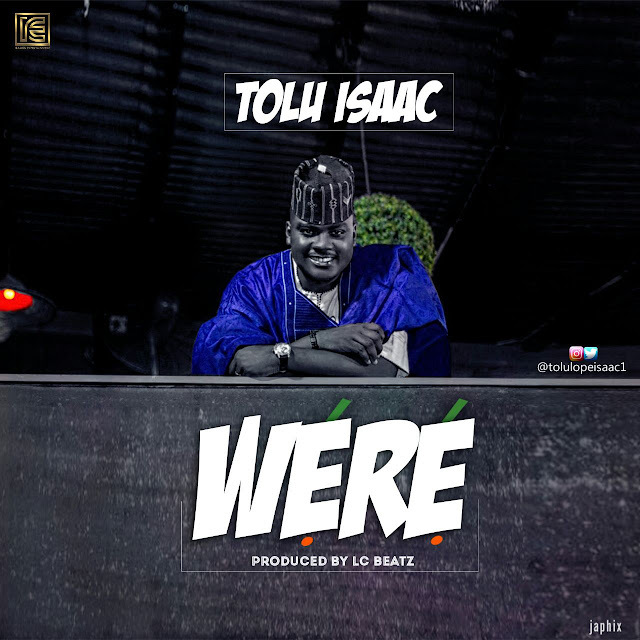 Tolulope Isaac is here again with a new single titled WERE (EFFORTLESSLY). With this song, Tolulope seeks to blend old school tunes with the new as he still portays how God has always helped him get through Life. He endlessly gives God praise for what God has done. When the world thinks it's impossible, and God shows up, the next thing we say as humans is OLUWATISE. To God be the glory.